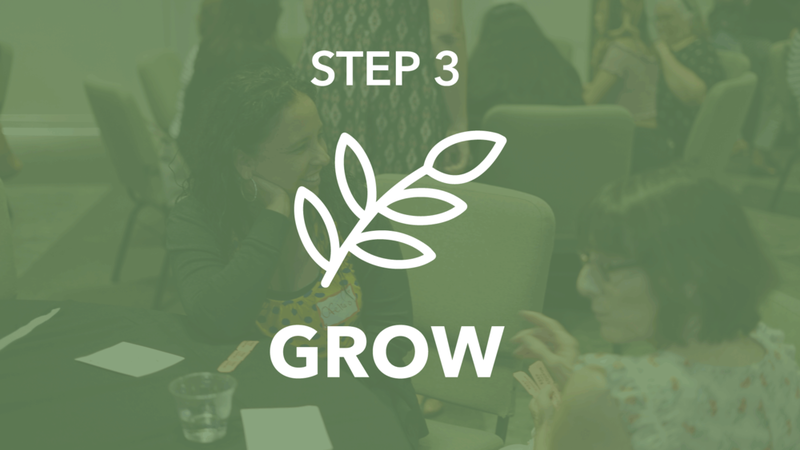 Next Steps is your path to discovering your purpose and connecting to The Cause Church. Sundays - 11am - Upstairs Open Area (Children’s Ministry is provided). Step 1 begins the first Sunday of each month. what it means to Follow Jesus, Connect to His Family, Grow strong in His Word, and Serve God by making a difference in the lives of others. 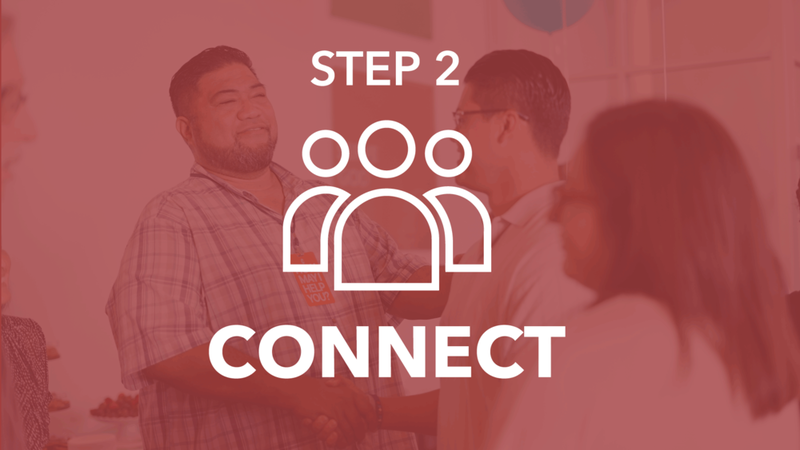 Whether you are new to the Lord or new to The Cause Church, take your next step by joining Next Steps! The first and most important step is to have a relationship with Jesus. 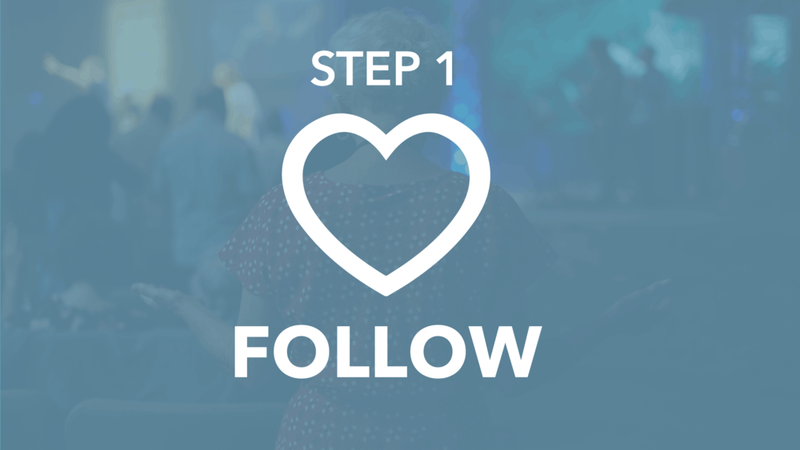 Learn what it means to FOLLOW Jesus and find out what it means to be a member of The Cause Church. Dive into the details of your unique personality and God- given spiritual gifts. Let these discoveries help you CONNECT to His family and to your life’s purpose. Learn essential habits that will help you GROW strong into a fully functioning follower of Jesus - one who lives a transformed life, develops a deeper relationship with Christ, and becomes spiritually healthy and mature. Take a “Backstage Pass” tour of The Cause Church and connect with opportunities to live out your purpose and SERVE God on The Cause Team, making an eternal impact for Jesus in the lives of others.